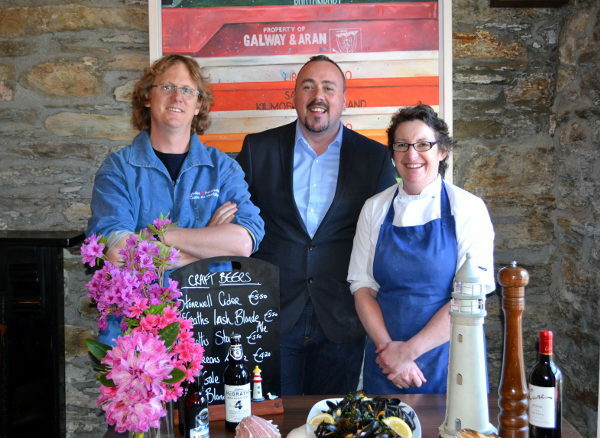 Diarmaid Murphy (The Fish Kitchen); Pat Kiely (O’Connor’s Seafood Restaurant); and Trish Messom (The Stuffed Olive) will be cooking mussels ‘the Sheep’s Head Way’ as part of a weekend celebrating the great food culture that exists along West Cork’s renowned Sheep’s Head Way walking route (May 23rd-25th). Come to West Cork and ‘Eat Mussels the Sheep’s Head Way’ in an event that will celebrate Bantry Bay’s iconic seafood, and the quality of cooking along the famous Sheep’s Head Way walking route. 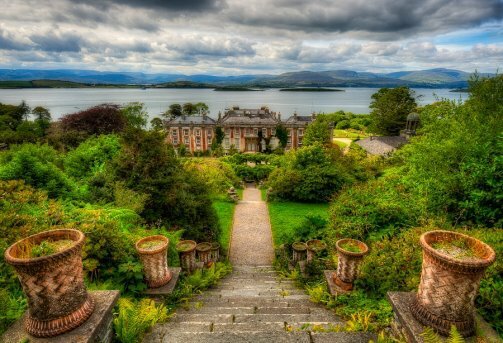 Bantry is, of course, famous the world over for its mussels which are produced in the bay’s pure waters, overlooked by the Sheep’s Head and Beara peninsulas on either side. Over the May weekend, restaurants along the Sheep’s Head Way will be showing how they’re inspired by local mussels. Each foodie team along the walking route – which runs from Bantry town to the end of the Sheep’s Head peninsula, and from Gougane Barra to Ballylickey – will be interpreting this classic ingredient in a way that showcases its own skills and styles. •	Taste mussels with samphire, or mussels with West Cork whiskey and honey sauce, at O’Connor’s Seafood Restaurant. •	Tuck in to moules frites and stout at The Fish Kitchen. •	Savour mussels in garlic & cream sauce served with home-made chips at Arundel’s by the Pier in Ahakista. •	Head to Whiddy Island to try smoked mussels with home-made brown bread at the Bank House. •	Spice things up with coriander, mango, lime and chilli mussels at The Brick Oven. •	Sample free mussels with any pint at The Quays over the weekend. 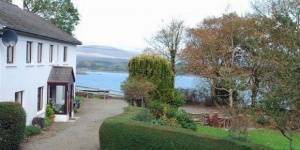 •	Eat mussels in the cosy setting of Bantry’s much-loved Snug. •	Try mussel mulligatawny soup with home-made brown bread at The Stuffed Olive on Friday and Saturday. •	Taste mussels tapas-style at seafood café, Trawl and Trend. •	Watch Murphy’s Seafood wok-toss mussels at Bantry’s Friday market. •	Enjoy mussels Thai-style on Sunday as Manning’s Emporium teams up with Wokabout. The mussel-focused weekend will launch the ‘Eat the Sheep’s Head Way’ event series. Each event in the programme will see chefs and locals showcasing the wonderful ingredients produced along the Sheep’s Head Way walking route. ‘Eat Mussels the Sheep’s Head Way’ is the first event in a series of ‘Eating the Sheep’s Head Way’ events. 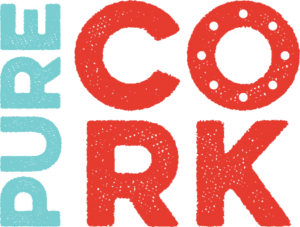 Each event will showcase individual ingredients prized by the chefs, producers and people who live along the Sheep’s Head Way, the renowned walking route in West Cork which forms a network of 200km of hiking trails.